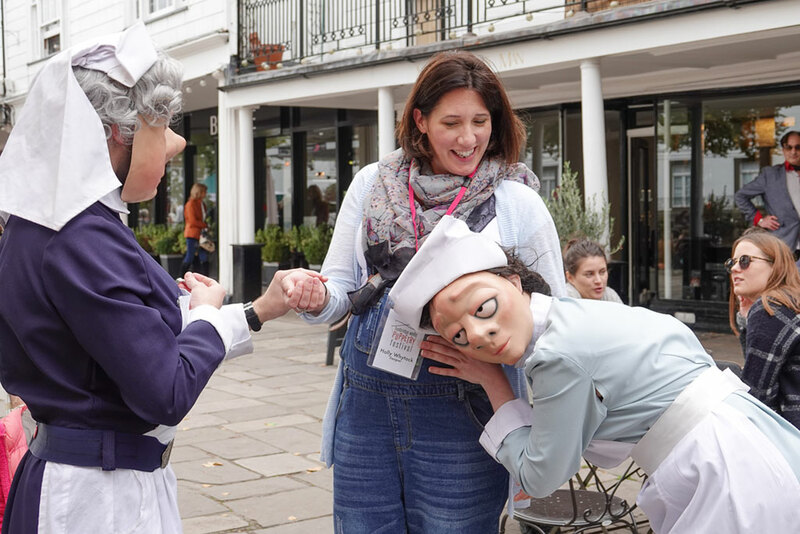 Since 2011 I have worked as a freelancer on a varied range of projects for clients including: The Old Vic, Unicorn Theatre, Royal Opera House, Applause Rural Touring and the Tunbridge Wells Puppetry Festival. I have experience of leading marketing campaigns and am also very happy working as part of a team. Do get in touch if you have a new or existing project you’d like to chat through. I passionately believe the arts are for everyone and my work reflects that.